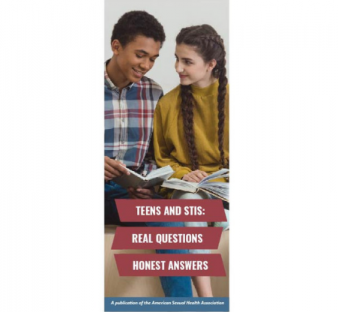 This award-winning 12-page booklet for parents outlines the ages and stages of a child's sexual development from birth through the teen years. The primary focus is on establishing and maintaining open and honest communication with your child throughout all stages of his or her life. 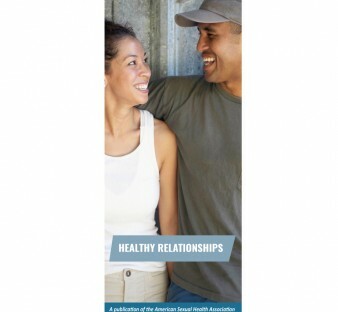 Click here to view/download a sample of this booklet. 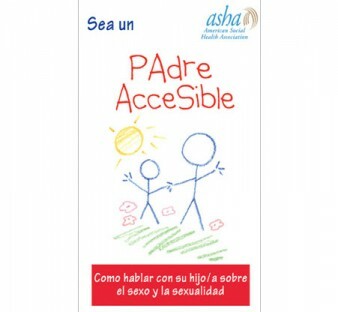 Be an Askable Parent presents parents with typical examples of situations that may occur at different stages in a child’s development, along with specific, practical advice to follow in those situations. 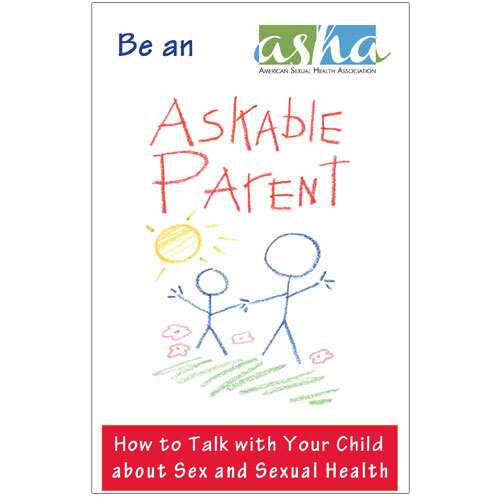 From toddler curiosity to puberty to the evolving sexuality of teens, Be an Askable Parent helps parents keep the lines of communication open and give their children the opportunity to grow and make informed decisions.